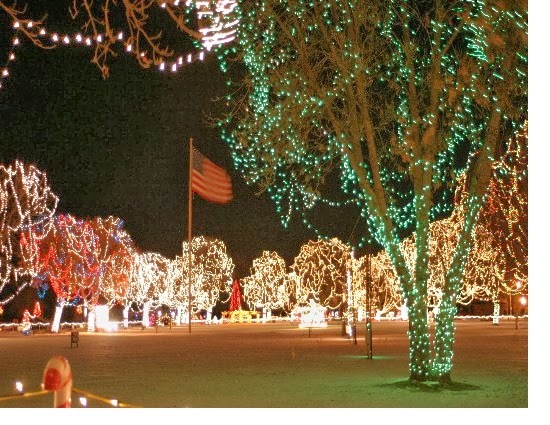 Christmas lights are always a fascinating sight during the holiday season and the Rotary Lights display at Riverside Park in downtown La Crosse are beyond fascinating. Each and every child and adult is pulled into the million plus light display each December. You can drive through the park or walk it to get yourself in the spirit. Admission is non-perishable goods and/or cash donations that support the local food pantries. Christmas Eve………………5 to 9:00 p.m.
Christmas Day………………5 to 9:00 p.m.
New Year’s Eve …….5 p.m. to 1:00 a.m.
House through Monday, Dec. 23rd. 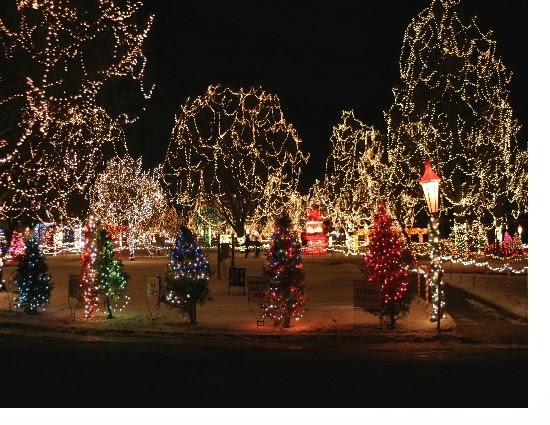 Treat yourself with a Gift to the La Crosse’s Rotary Lights and a stay at the inn. Book any room available, any day of the week, and mention you saw this blog post to receive our Gift to You of 25% off your room reservation!!!! Sorry, new reservations only. Not valid with gift cards/certificates or any other offer.